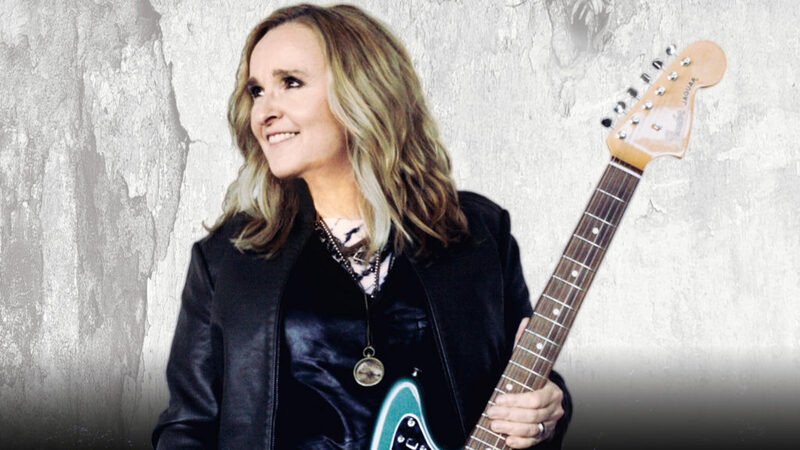 One of America’s favorite singer-songwriters, a folk-rocker known for her mixture of confessional lyrics and whiskey-smoked vocals, comes to us touring behind her latest release, MEmphis Rock and Soul. This album honors the rich musical history of the legendary Stax Records and is her first recording since 2014’s critically lauded This Is M.E. Etheridge stormed onto the American rock scene in 1988 with the release of her critically acclaimed self-titled debut album. She hit her commercial and artistic stride with her fourth album, Yes I Am (1993). That album featured the massive hits, “I’m the Only One” and “Come to My Window,” a searing song of longing that brought Etheridge her second Grammy® Award for Best Female Rock Performance.